I hope you’ve all had a great, long weekend! 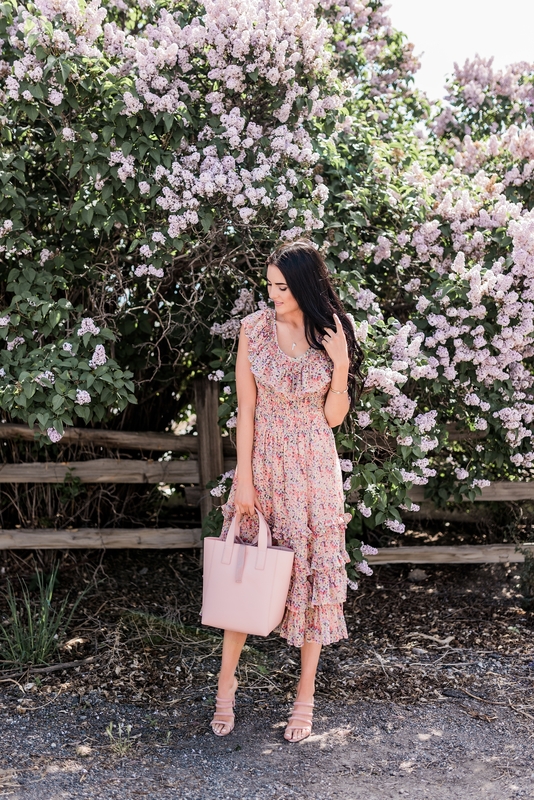 Today I’m sharing the BEST sales going on in honor of Memorial Day along with some pieces I’ve posted about recently that are now on sale! 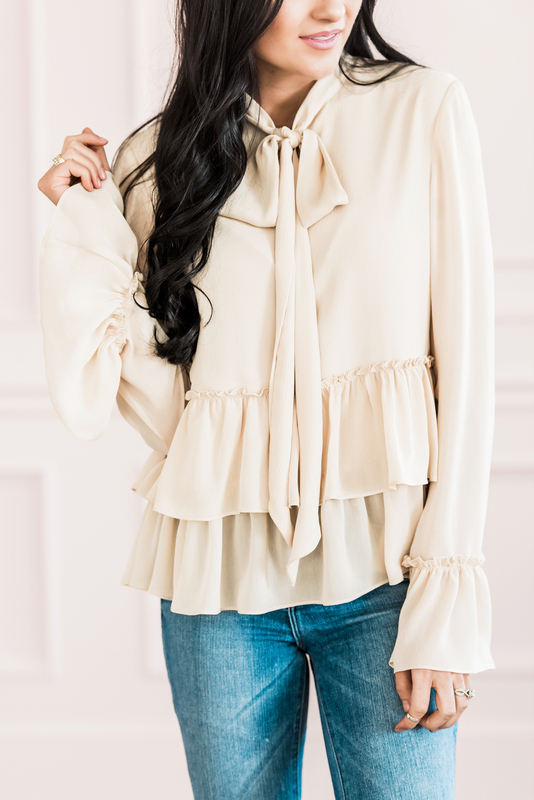 We also have over 10 Rachel Parcell Collection pieces listed anywhere from 30%-70% off TODAY only. We don’t have sales very often for our collection, so today is the day to take advantage! Happy Shopping!! 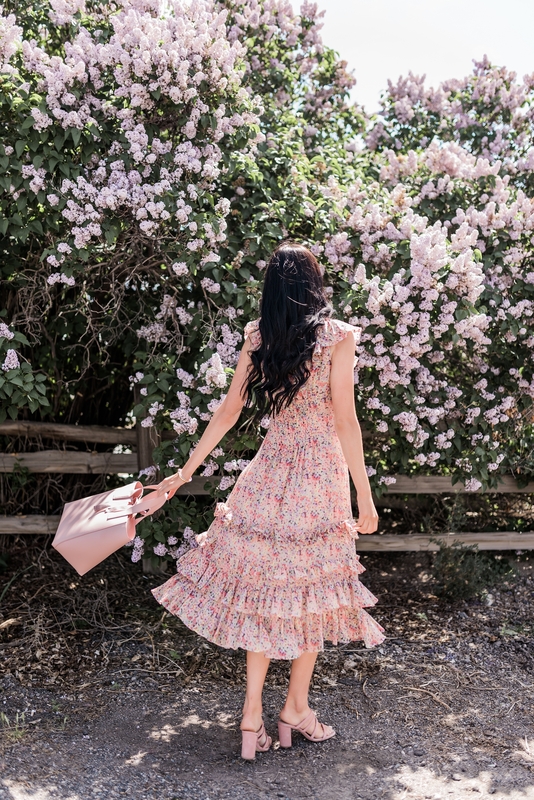 Revolve: Select styles on sale! Beautiful looks for a lOvely Summer … love ♥️it! ???? Happy memorial Day! Loving all of these great sales! These are all so feminine and pretty. 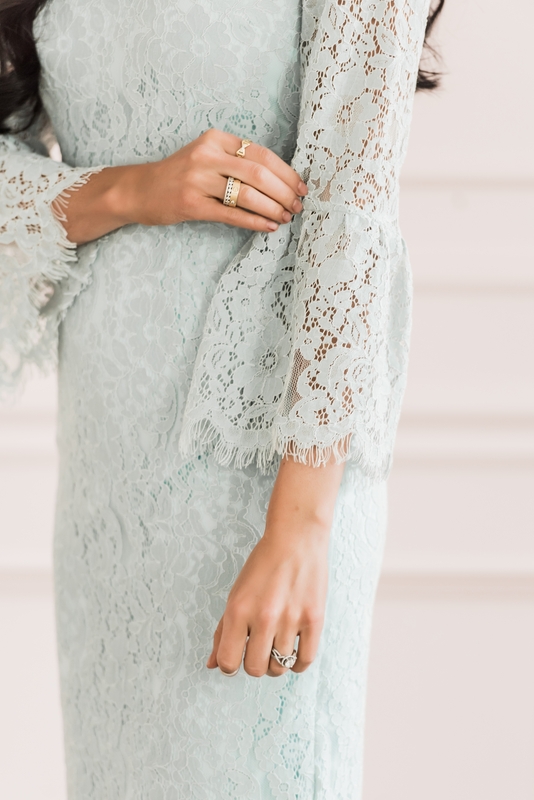 I love all the delicate lace. 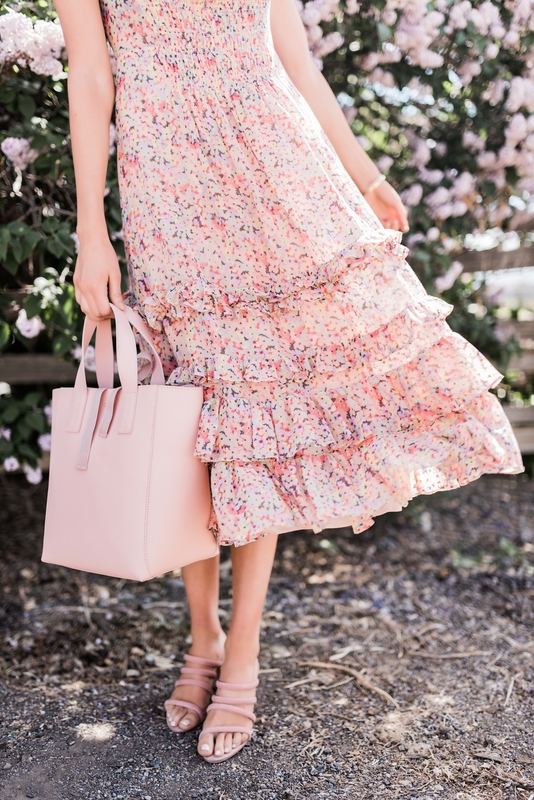 The pale petal skirt is stunning! ?? Your designs are always the most gorgeous!